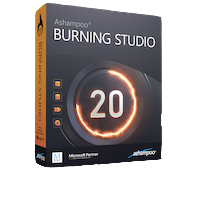 Ashampoo Burning Studio is a capable disc burning suite which also finds room for some unexpected and interesting features. Burning regular data discs, for example, is a very simple and straightforward process. Click Burn Data > New Disc from the front-end menu, drag and drop your files onto the interface, and you can be burning your CD, DVD or Blu-ray disc in a couple of clicks. But the program also creates Autostart discs, which display interactive menus that appear when the disc is inserted. These can launch files or documents, send an email, link to a web page and more, and are a great way to properly present information to the recipient of your disc. It's a similar story when you need to create video DVDs. Just like the competition, you're able to drag and drop in a few source videos and burn them to a PAL or NTSC video. But Burning Studio can also trim, cut or split your videos; add soundtracks to a movie; create video slideshows from your images, with custom transitions and subtitles, and more. Elsewhere, there are tools to create or rip audio CDs, burn, create or browse disc images (ASHDISC, CUE/ BIN, ISO, IMG); run simple file backups, copy discs, edit labels and covers, and the list goes on. What's new? 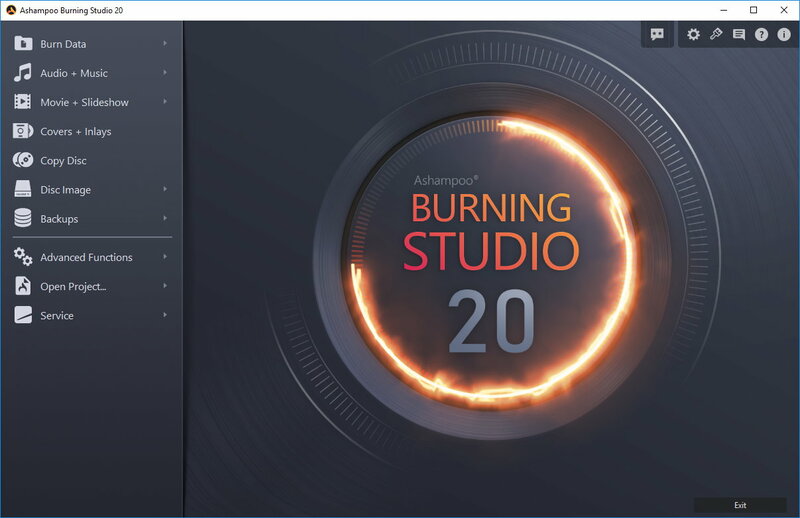 Burning Studio 20 launches faster, offers a wider choice of skins and recognises more optical drives than ever before. A new online database helps you find the covers for all your songs, and now optionally blends multiple covers into a single photo mosaic. There's support for adding subtitles in SRT format to your video discs, while it's now possible to rip audio CDs to APE files. M-DISC support is enhanced with optimized recognition and auto-settings. New jump list support makes it easy to access key functions, and you're able to tweak key settings without working through submenus.